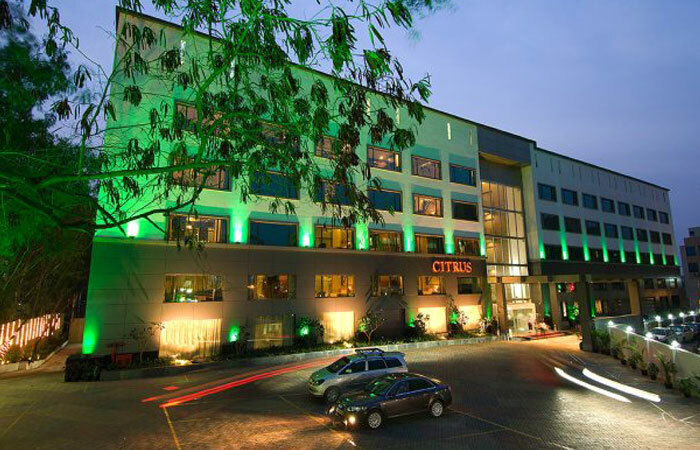 Hotel Citrus Pune ( Maharashtra , India ) is an elegant and stylish hotel, situated on the periphery of the old Mumbai-Pune Highway, near the IT and automobile companies. 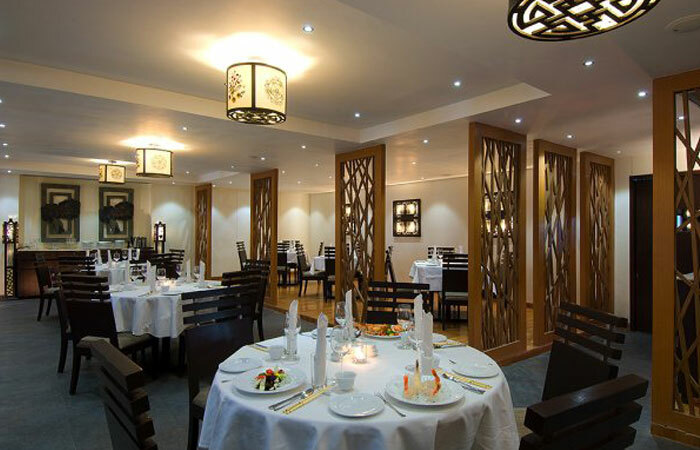 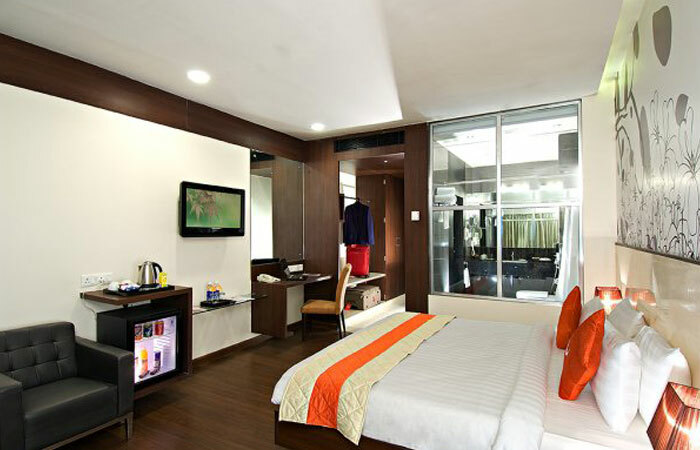 The hotel is renowned for its conventional hospitality, along with high standard facilities. 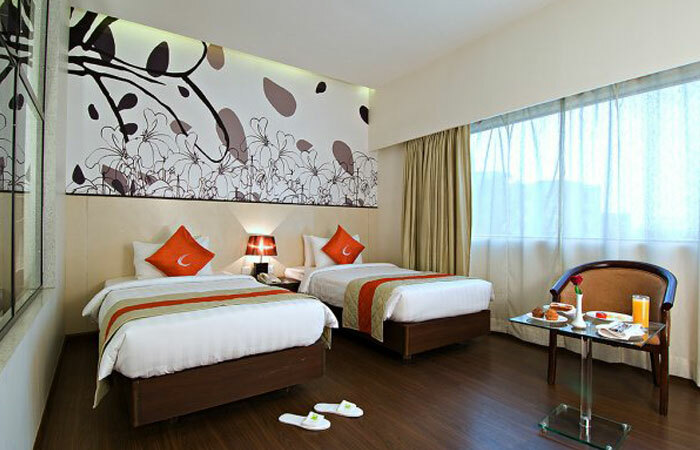 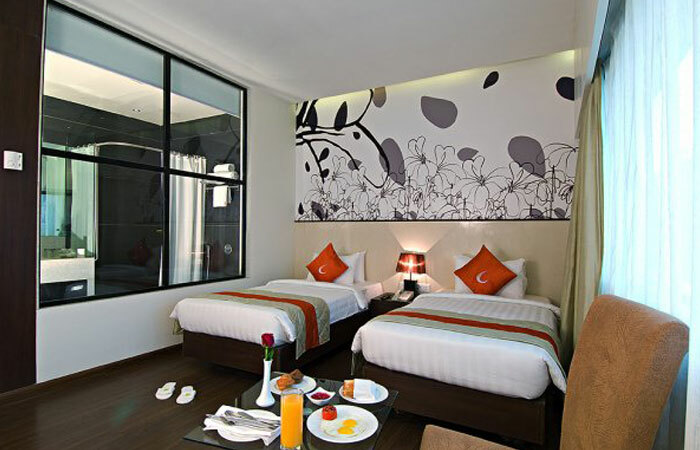 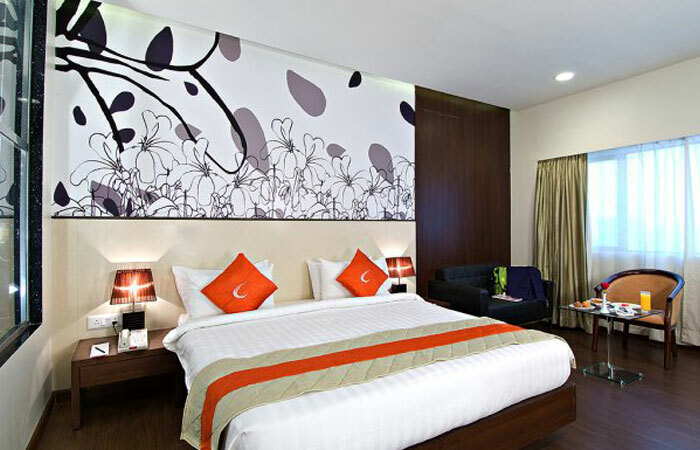 Citrus Hotel is located near Near Koregaon Park, in thebusiness district of Pune city, near the renowned Osho Ashram.